Coke vs. Pepsi, Edison vs. Tesla, sperm whales vs. giant squids . . . the world is full of famous rivalries that divide conversations and communities. In the end, a lot of these are toss-ups and probably don’t impact everyday life. The software you choose for your business, on the other hand, can determine how efficiently your teams work, the level of service your customers receive, and ultimately whether or not your business grows. 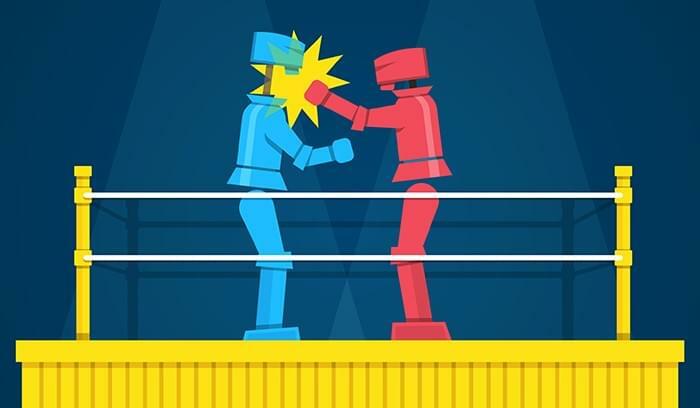 One of the long-standing rivalries in business IT is Microsoft Dynamics CRM vs. Salesforce, two leading customer relationship management (CRM) vendors whose solutions are strikingly hard to differentiate. 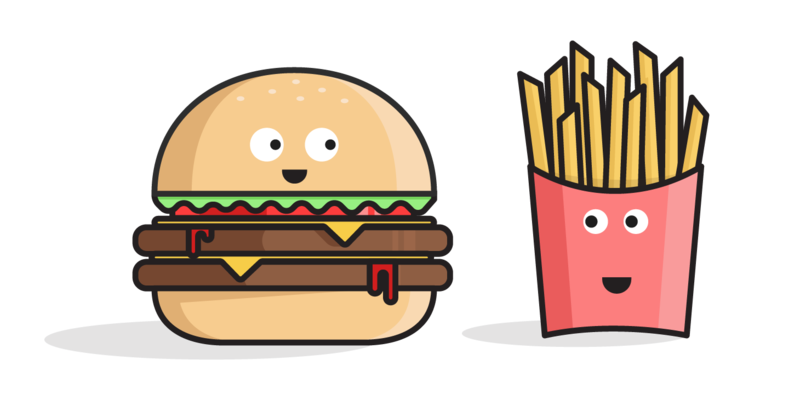 There are certainly other megavendors that account for large portions of the CRM market, but because these two are so comparable in price, target business type, and user experience, they constantly end up pitted against each other. To help you find the right CRM solution for your company, use our Product Selection Tool or click the banner below to receive personalized recommendations. 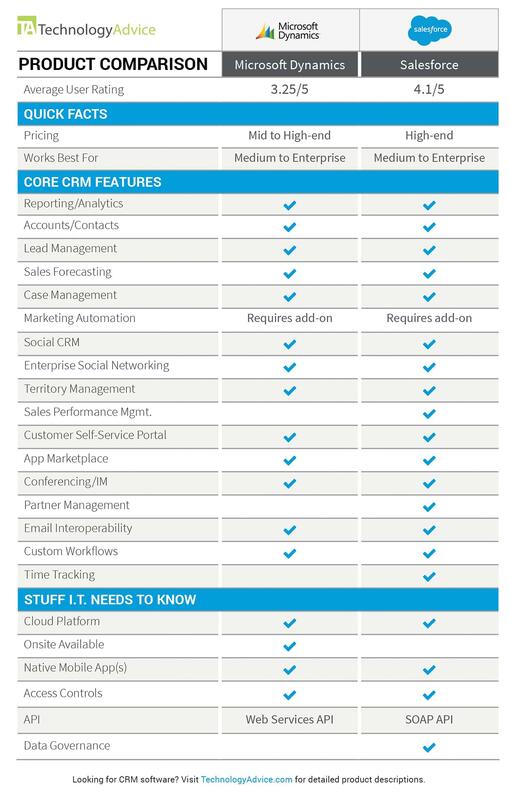 We’ve taken an in depth look at these two CRM systems, and we’re laying out our findings in this side-by-side product comparison. With both vendors, there are a number of ways to assemble a system. The nucleus of Salesforce’s CRM system is Sales Cloud, a web-based application that helps companies leverage multi-channel relationships for business growth. Salesforce also offers Service Cloud (for customer service and case management) and marketing automation through their Marketing Cloud applications. Businesses have the option of choosing any of these individual modules or bundling them together and paying a lump sum per month for the full platform. Marketing Cloud or the B2B marketing automation software Pardot is cost-intensive as an add-on, but Salesforce does offer a Sales and Service Cloud bundle at a more comparable industry price. The packaging for Microsoft Dynamics 365 is a bit different. Microsoft has expanded their business operations options significantly over the past several years to allow companies to scale their usage of the products up to ERP capabilities. 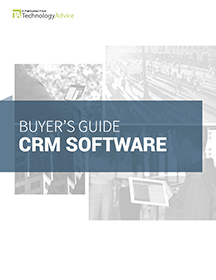 Their core CRM package—Dynamics 365 Sales—is focused on sales force automation and helping teams find and close opportunities, and comes as a single tool or can be bundled with other business operations tools. The Customer Engagement plan bundles sales, service, field service, project automation, marketing, and social engagement tools. The Unified Operations Plan brings together finance and ops, talent management, and retail features. The full platform combines all of the separate features into the Dynamics 365 tool. We examined Salesforce and Microsoft Dynamics on the basis of their sales + service editions (Salesforce Sales and Service Cloud bundle; Dynamics Customer Engagement Plan). The core feature sets for both sales and service systems are extremely similar. Both products can easily handle contact and account management, social customer service, territory management, and sales forecasting. This similarity can probably be attributed to the fact that these vendors know each other’s products very well and have an “anything you can do, I can do better” relationship. Both systems also offer their own app marketplaces, where you can choose from thousands of additional business tools that extend your CRM’s usability or better align it with your industry. Since they’re primarily licensed in software-as-a-service versions, Salesforce and Microsoft Dynamics can scale in both directions depending on your functionality needs and business size, although they’re more commonly used by large or rapidly-growing companies. Salesforce was built from the ground up to operate as a cloud application. That’s great if you’re gung-ho about storing your data on a remote server and using browser-based and mobile-ready software, but not so great if you’d rather own the license outright and host the software on your own servers. Microsoft Dynamics 365 is a little more flexible when it comes to implementation: they offer Sales and Service in a fully cloud-based edition, while other options in the 365 universe like Finance and Operations come with optional on-premise versions. 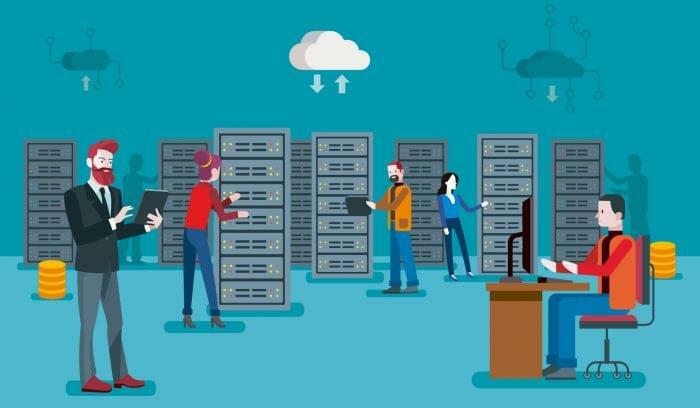 The move to mostly cloud hosted versions of the product came about in the last few years as more companies rely on public and private hosting and fewer demand on-premise server boxes. Usually, the general consensus is that Salesforce has the upper hand when it comes to building your CRM out or optimizing it for use in specific industries. There are over 2,600 apps available in the Salesforce AppExchange. Salesforce also has its own partner program and connected platforms, which helps businesses and in-house developers build custom solutions on the Salesforce platform. The Microsoft AppSource has invested heavily in app connections, and is gaining on Salesforce’s selection. The larger Dynamics 365 platform also offers connections to Microsoft Power BI and PowerApps, software that lets teams turn their data and current connections into custom apps. Your company’s current investment in Microsoft software solutions really might win the fight for you in terms of integrations and flexibility. Salesforce does connect to several Microsoft apps, but the native connections you would get from Dynamics 365 have their advantages. However, if your team is looking for connections with lots of different apps and software, Salesforce can integrate well with most apps. The 2015 update of Microsoft Dynamics CRM raised the bar in several feature areas, and Microsoft’s investment in automation since then has really improved the Customer Engagement Plan tools for Sales and Service. 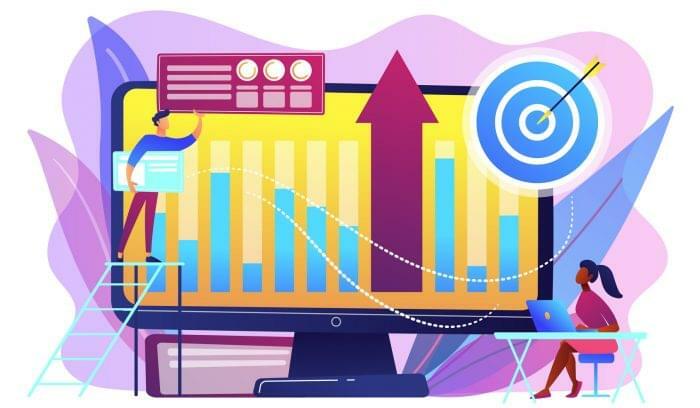 Automated features and AI help sales teams better understand their customers, know the best time to send an email, and monitor social channels better than ever before. And now that Microsoft owns LinkedIn, they’ve stepped up social selling features to include a direct connection to the business social platform. However, there are still a few things Salesforce can do that Dynamics can’t. If you read the comparison above, you likely noticed the blanks across from sales performance management, partner management, and data governance tools. Depending on your company’s size, data needs, and global reach these may or may not be deal-breakers for you. Data governance tools help you cleanse and de-duplicate your contact records and sales entries, which can be an important asset if you have more than a few data entry points (web forms, contact centers, onsite/retail locations, e-commerce). Partner management is for larger organizations with outsourced contact centers or regional product resellers. It helps management track operations remotely and gives third-party agents access to system content, customer databases, and product information. 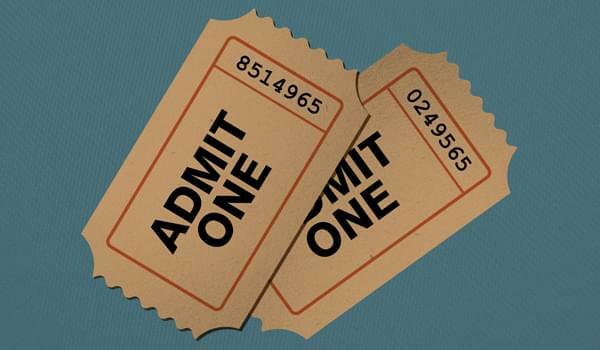 Performance management helps coaches and managers incentivize sales achievment through KPI monitoring, rewards and recognition tools, and built-in feedback loops (it should be noted that the Salesforce sales performance module is provided through Work.com at an additional charge per month). Some of the features that really set Microsoft Dynamics Customer Engagement and Salesforce apart from the rest of the CRM pack are those related to artificial intelligence (AI) and automated intelligence features. Both Salesforce and Microsoft have the enterprise-level resources available to build or acquire AI tools that help make their sales and service tools smarter. In September 2017, Microsoft renewed its commitment to AI by announcing that they would release AI tools as added features for many enterprise and existing Dynamics and Office 365 products. AI is integrated with the Dynamics 365 product in both the Sales and Service modules, providing natural language parsing and intelligent sales predictions. A these tools increase the speed of business for many companies, you’ll see AI rolled out to more Microsoft tools. Salesforce beat out Microsoft by a hair by implementing their Einstein AI in Spring of 2017. Einstein uses artificial intelligence learning algorithms to understand each company’s particular selling habits and suggests improvements. When implemented on the service and marketing tools, Einstein can suggest answers to customer questions or guide marketers to the most effective strategies. The tool can run seamlessly with Salesforce, but is currently an add-on cost. Neither of these two CRMs is necessarily “better” than the other. Both offer industry-leading features and a scalable platform, as well as the ability to custom-build a unique solution with optional modules and add-ons from their online stores. Your decision should be based on what business systems you already have in place, what features your teams can use to excel, and how much you’re willing to spend. If you’d like to learn more about Dynamics, Salesforce, or any other CRM systems, we’re here to help. Use the product selection tool for customer relationship management software on our site to find a list of the best vendors for your business, or call one of our product experts for a free consultation.